Will Gornall is Assistant Professor of Finance at the Sauder School of Business at the University of British Columbia. His research centers on corporate finance, venture capital and banking. 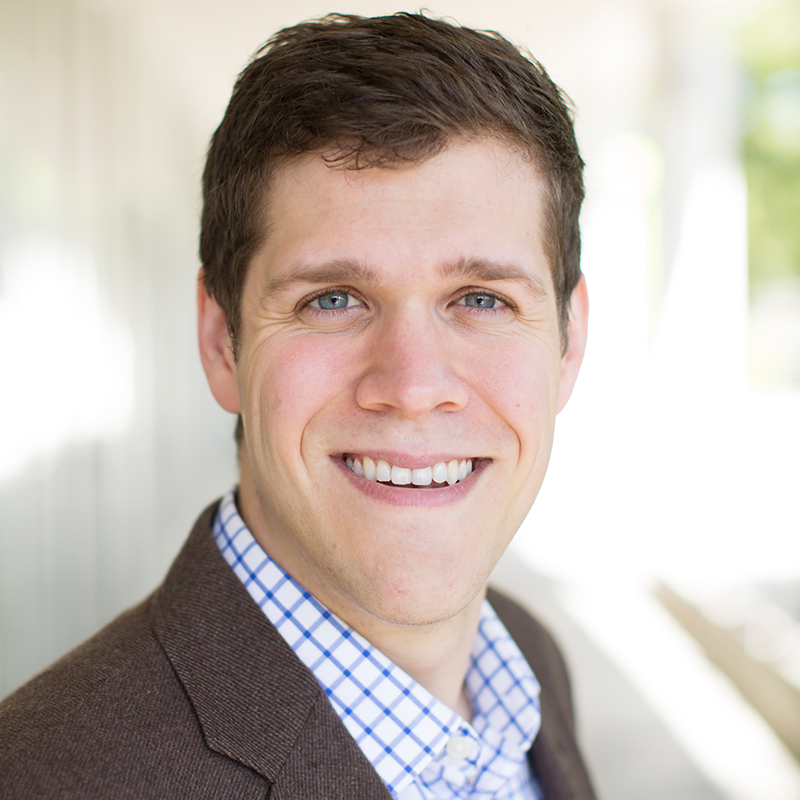 Will has a number of publications in top journals including a forthcoming paper in the Journal of Financial Economics. Will received his BS and MS from the University of Waterloo and his PhD from Stanford University.